How to Fix an Umbrella on Your Own? 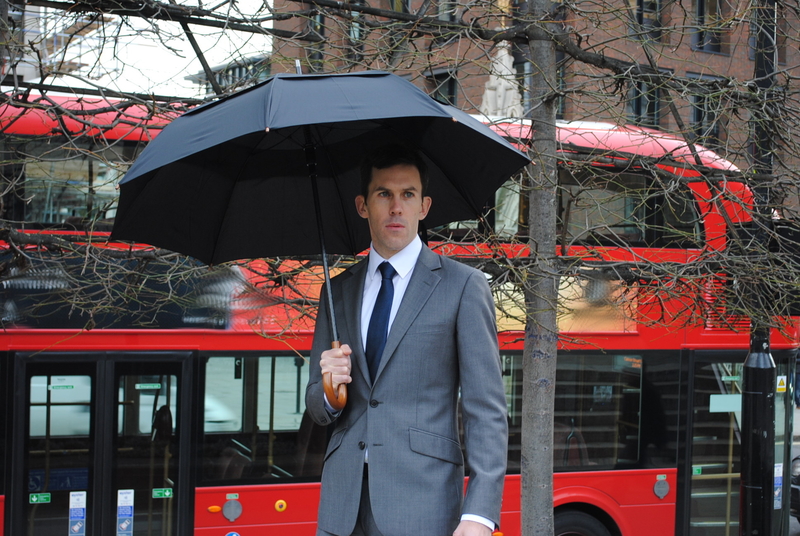 At THE LONDON UMBRELLA SELLER we’ve been designing and testing umbrellas for many years. We’re renowned for being experts in our field and we’re dedicated to using that expertise to help you choose a great umbrella. This website is our portal to pass this knowledge and experience onto you. 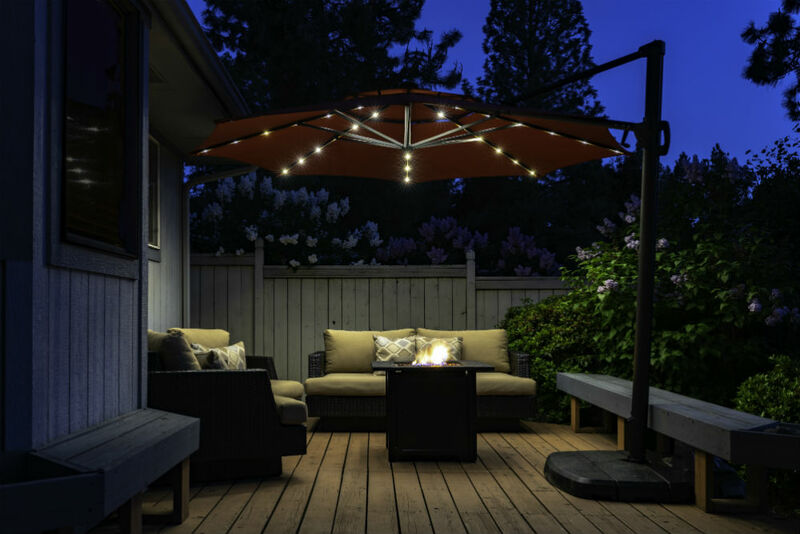 We’re passionate about every detail of umbrellas from strong windproof frames to really comfortable handles and from automatic mechanisms to canopies that make a statement. Our industry leading advice and reviews in our view are unsurpassed; it’s our mission to ensure you get a strong and reliable umbrella that’s perfect for your needs. 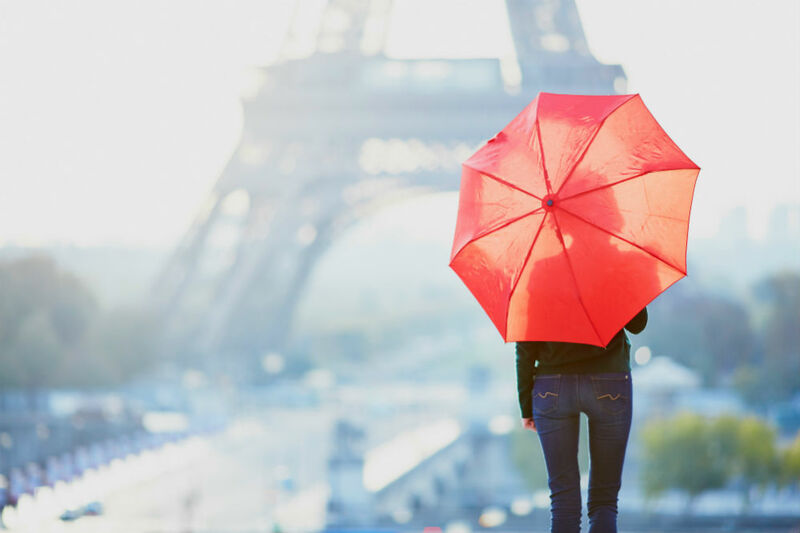 We’ve written advice and reviews on a whole host of topics from the best rain umbrella to take with you to protect you from the elements to large umbrellas used outside your home or business. If you’re looking for an outdoor umbrella sale, we’ve got your back. 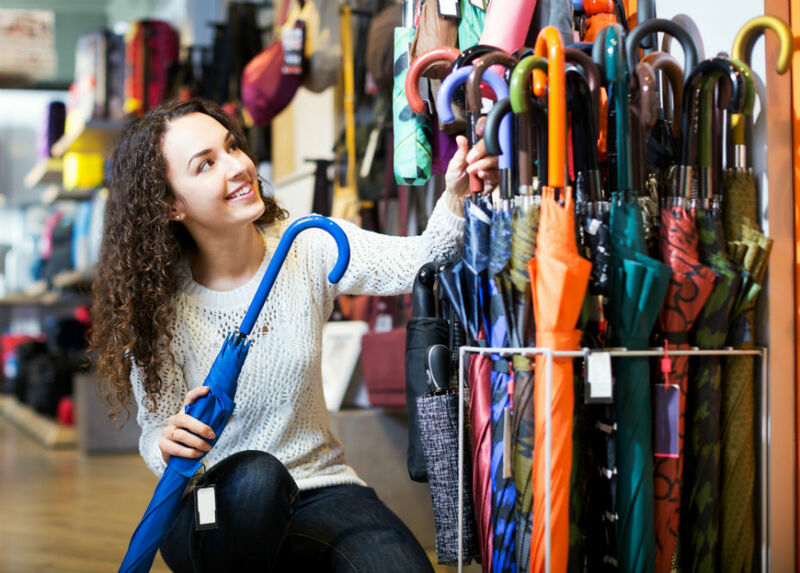 Our articles tend to fall into one of two categories, firstly articles that inform you about certain types of umbrellas for sale, for example deciding on a rain umbrella, or secondly articles that help you narrow your search if you’re looking for guidance, for example, choosing between a compact umbrella or a stick umbrella. We carefully explain everything you need to know about the topic and then give you great recommendations in an easy to read format. We very much hope you enjoy reading the articles as much as we’ve enjoyed writing them and sincerely believe they’ll allow you to make a quick and informed decision regarding your umbrella purchase. We’ve also included some fun articles on the website that we hope portray our passion and expertise for umbrellas. 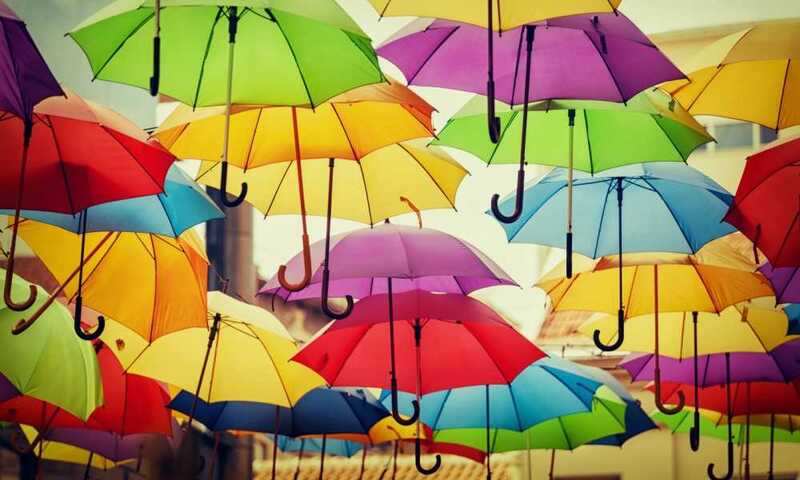 Take a look at our guide to cool umbrellas, how to fix an umbrella, how umbrellas are made etc. 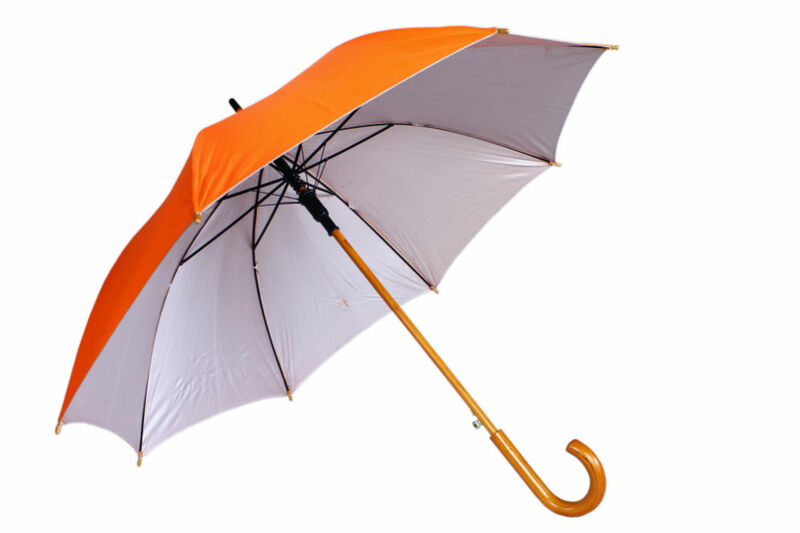 Additionally, do take a look at our complete guide to the parts of an umbrella, this can be found under the Umbrella Advice section of the site. It’s packed with useful information about the components of an umbrella and also includes industry terminology that we know you’ll find invaluable. As an example, did you know a windproof umbrella is designed to flip inside out?! This type of umbrella has a special frame that is designed to flex and actually save the frame from breaking in strong wind if it inverts. Windproof doesn’t mean the umbrella won’t flip, it means the umbrella frame has a special design to prolong the life of the umbrella when winds are very strong. If you’re looking for industry leading umbrella advice and reviews from a trusted expert in the UK, you’re in the right place. Enjoy the articles and enjoy the ease of choosing your perfect umbrella!